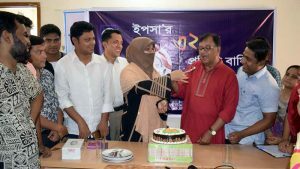 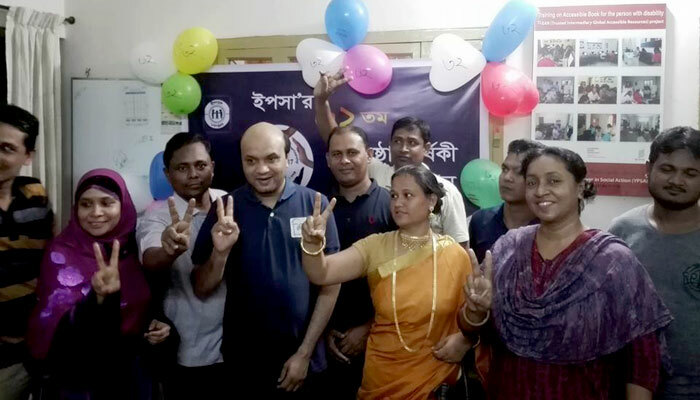 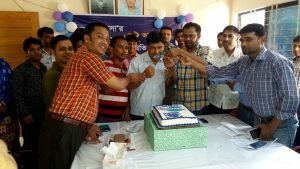 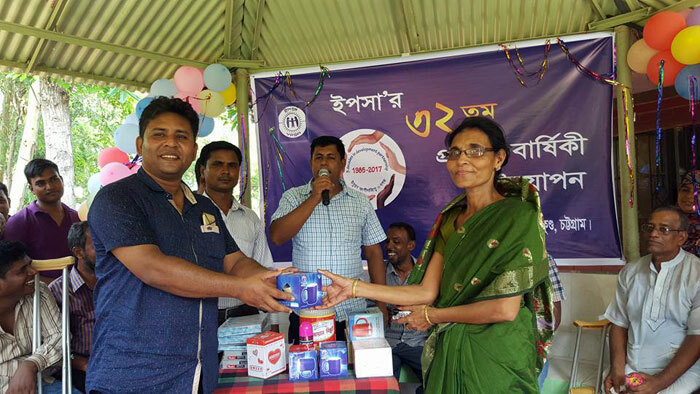 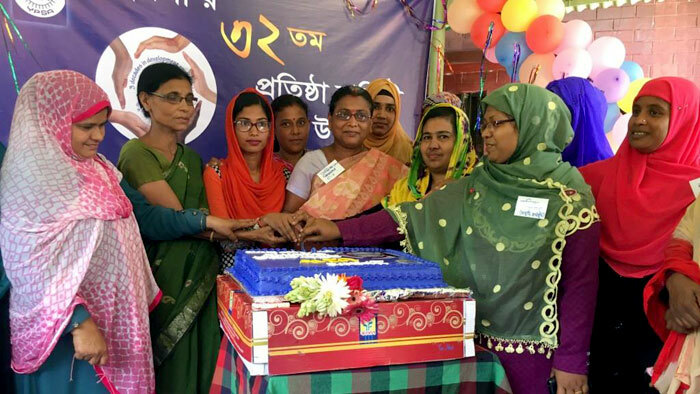 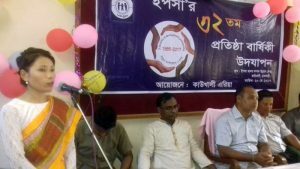 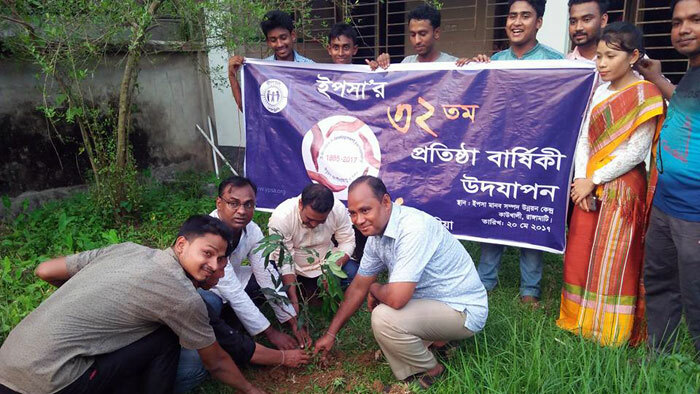 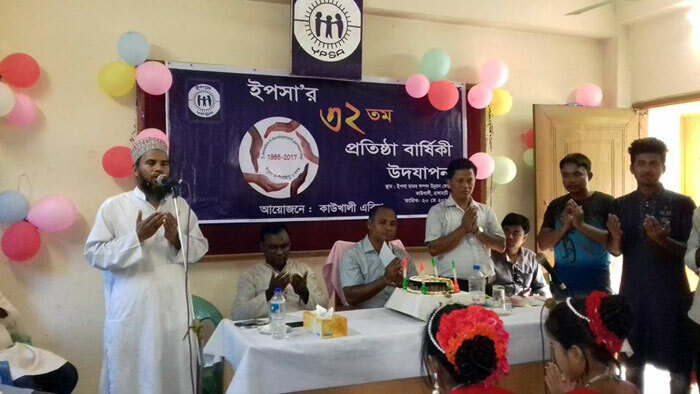 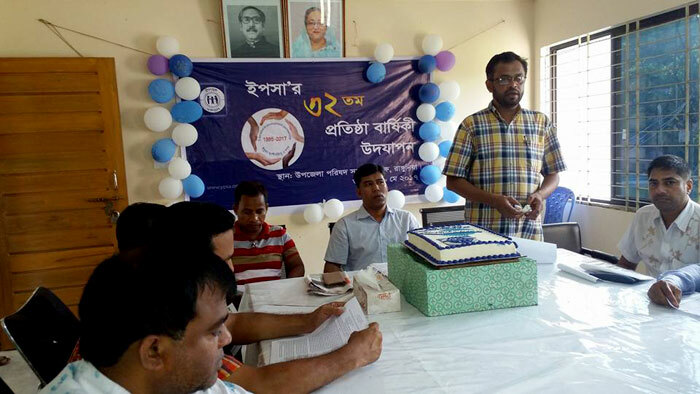 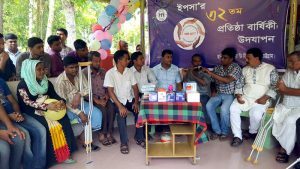 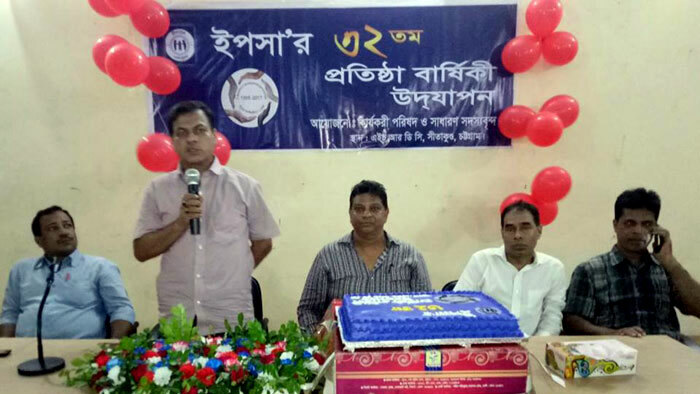 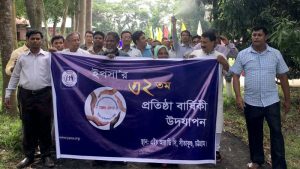 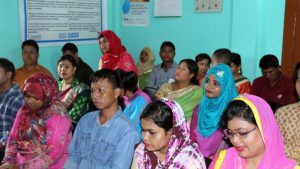 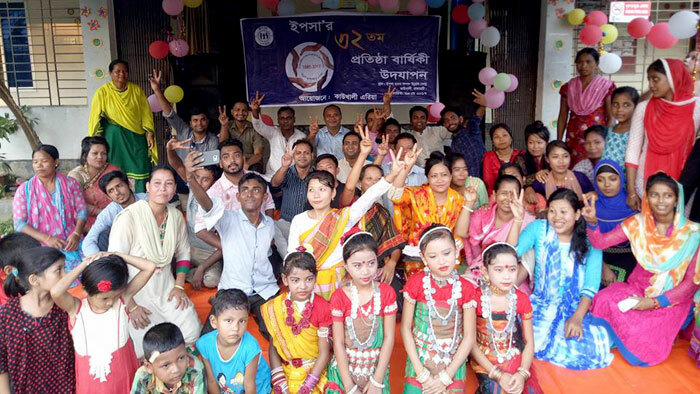 YPSA celebrated its 32nd anniversary on 20 May 2017 in each field office, branch office, link organization including Head office and Dhaka office. 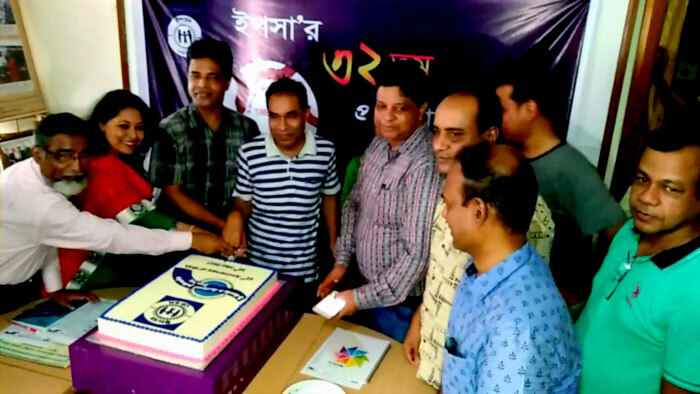 To mark the day, various events were organized in presence of local representatives, social activists, general members, associated all level officials and volunteers. 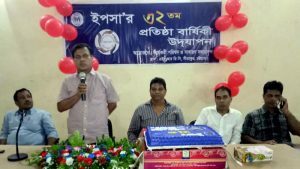 This day was honored with a festive environment. 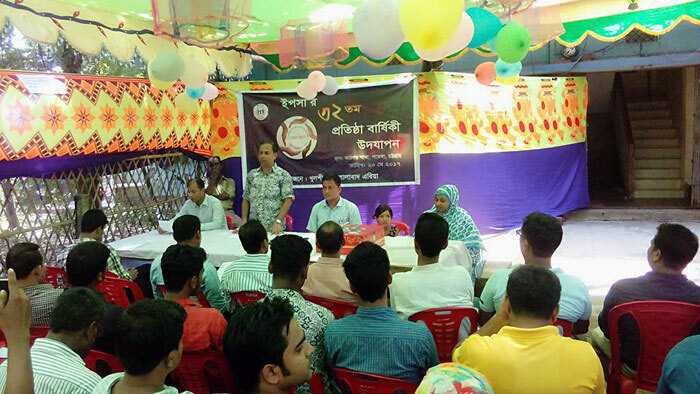 A concept paper was presented and organization’s background, challenges, achievements etc. 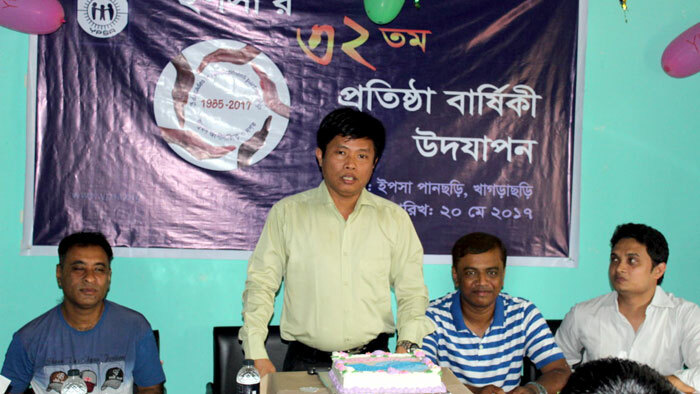 were discussed during the programs. YPSA is a non-profit social development organization of Bangladesh started in 1985. 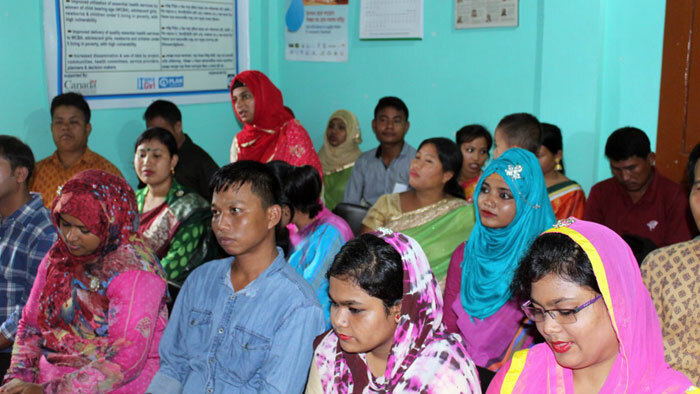 It aims to promote sustainable development through a holistic approach. 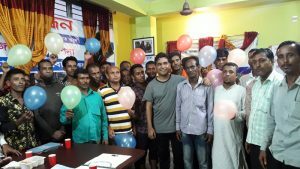 YPSA is one of the organizations who believes and has proved that working with the people rather than working for the people is essential for sustainable development. The dynamic and innovative attitude of our young led team is the core strength of the organization development and its contribution to the society. 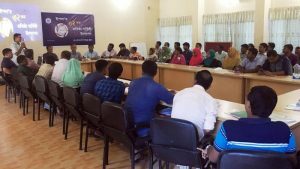 YPSA is very much committed to work with Excellencies, sincerity, transparency and accountability which helped us to gain the recognition from grass root level to the international. 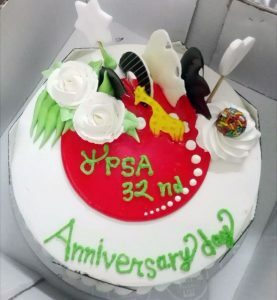 YPSA’s Executive committee celebrates 32nd anniversary.